Today we are looking at the ugliest guitar I have ever owned, a Sterling by MusicMan AX20 electric guitar. Before we go any further with the review, let us address its appearance first. 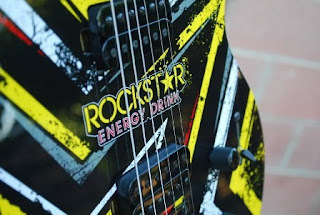 It still has the original Rockstar energy drink graphics, which are breathtaking (and not in a good way). I might eventually strip the top down, but for now it is what it is. 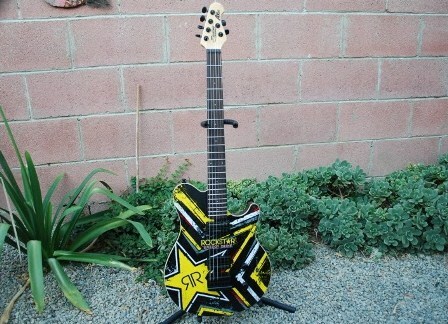 I picked this guitar up in new condition from a 7-Eleven owner for $100; he told me that he won it for selling a metric ton of energy drinks. 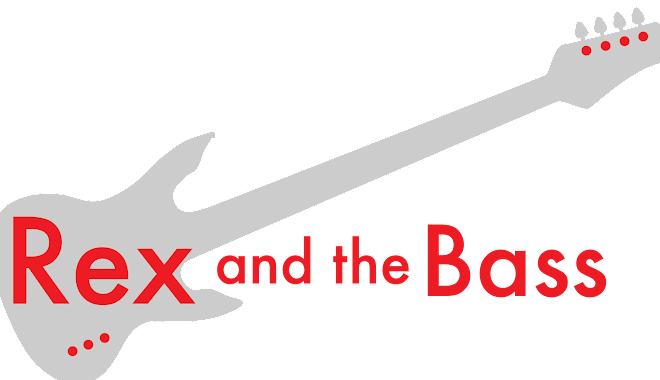 The basswood body shares the MusicMan Axis profile and shape and should be as well balances as its MusicMan cousin, but it is not. It has a bit of neck dive actually, which is not usually something I complain about, but it seems worse on this one. The neck is good. The nut is 1.65-inches wide and it has an asymmetrical carve so that it plays fast but is still strong. The five bolts really hold this thing solid. It is true, and the truss rod works freely. Aside from some fret sprout, the 22 medium jumbo frets and the fingerboard are in great condition. The hardware is adequate. 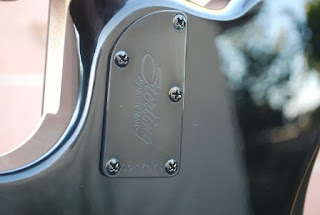 The locking tuners are capital C Cheap, and I would prefer non-locking tuners of a higher quality if given the choice. 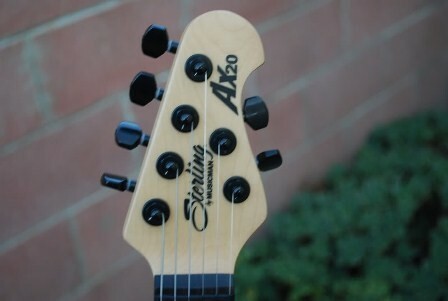 It has a hardtail string through the body bridge, which is nicer than the tuners. This AX20 has its two original humbuckers, and I have not been able to figure out who made them. They look and sound like Dimarzios, which is a good thing, but they probably are imitations at this price point. This one even came with the original padded gig bag and shipping box. No energy drinks were included, though. So how does it play? If you can get past the neck dive and the logos it is pretty much ok, and would be a good guitar for a travelling or for a beginner. It is playable and can make crunchy tones, plus it is not terribly heavy. 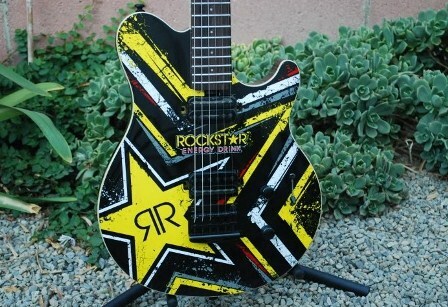 I see these Rockstar guitars online often and they are a great value. You can buy one from eBay or Craigslist for $100 to $200 and save big! Keep in mind that hardtail AX20 guitars have been discontinued and SBMM is only making these with tremolos now, and MSRP on these was $749, with a street price of $499.